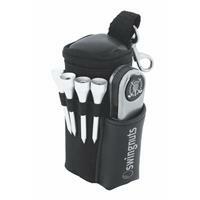 This quality golf pack is designed to attach to your golf bag and includes 2 golf balls, 4 tees and handy stainless steel golf tool with ball marker. 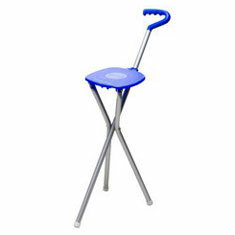 (Golf tool also sold separately, see Golf Genie H5200). 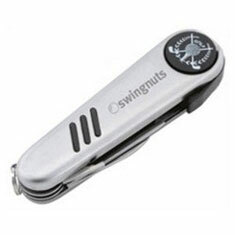 This do-it-all stainless steel golf tool features a club head cleaning brush, knife, divot repairer, spike tightener and ball marker. 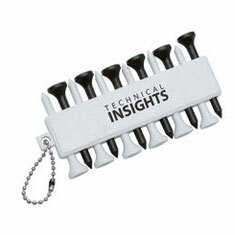 This handy golf tee holder is supplied with 12 tees, 3 ball markers and conveniently attaches to any golf bag. 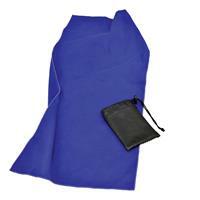 This quality microfibre towel measures an impressive 34cm x 79cm when open, yet folds easily into a mini storage pouch. 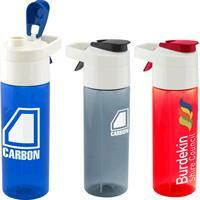 Ideal for use at the gym, when on a run or whenever you’re in need of a towel. It’s 6am and you’re the first to tee off ... but wait, the dew is skewing your swing. 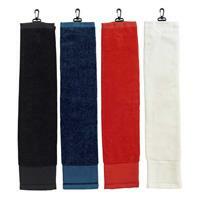 Grab your golf towel to achieve your best on the course.